Google has informed several U.K. media which of their news articles it is hiding in search results shown to European Union users as a consequence of a recent EU court ruling that gives people the “right to be forgotten” by search engines under certain circumstances. The Guardian, the BBC and the Daily Mail received a notice via Google Webmaster Tools telling them: “We regret to inform you that we are no longer able to show the following pages from your website in response to certain searches on European versions of Google,” followed by a list of links. The removal of the search results is a direct result of a May ruling by the Court of Justice of the European Union. The court ruled that search engines like Google could be forced upon request to remove results for queries that include a person’s name, if the results shown are inadequate, no longer relevant, or excessive. Google started hiding search results last week. Users may see a warning at the bottom of the results page on Google’s European domains saying some results may have been removed under data protection law in Europe. Why these articles were removed remains unclear. “The Guardian isn’t given any reason for the deletions,” it said. The BBC also reported that Google had erased from the search results a link to one of its articles, a column about how Stan O’Neal, the former CEO of investment bank Merril Lynch, was forced out after the bank suffered heavy losses on reckless investments. However, while O’Neal is the only person named in the column, it remains findable when you search for his name, said economics editor Robert Peston who wrote the article. “The implication is that oblivion was requested not by anyone who appears in the blog itself [...] but by someone named in the comments written by readers underneath the blog,” he said, adding that Google won’t tell him who made the request. The publishers cannot fight the removals with Google directly. Anyone who disagrees with one of Google’s decisions can contact their local Data Protection Authority (DPA), Google states in an online FAQ. “This is a new and evolving process for us. 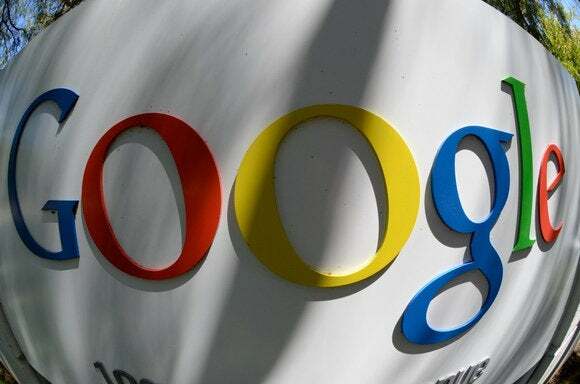 We’ll continue to listen to feedback and will also work with data protection authorities and others as we comply with the ruling,” Google said. The Guardian called on publishers to fight back, saying that critical articles that raise serious political, moral or ethical questions should not be allowed to disappear. “To do so is a huge, if indirect, challenge to press freedom,” it said.